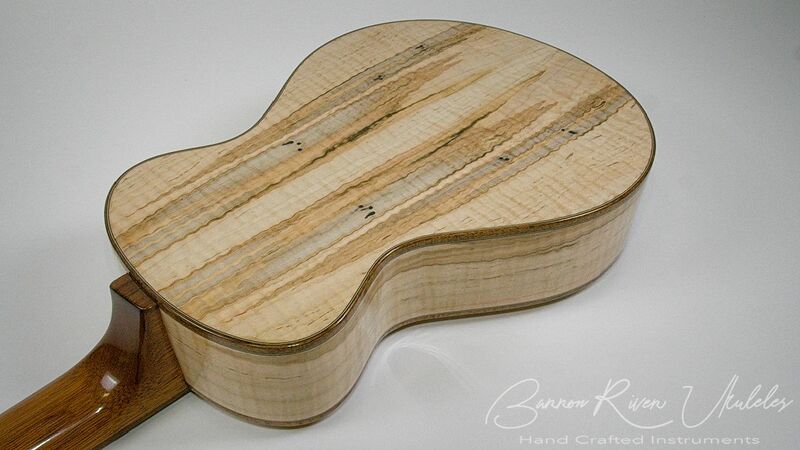 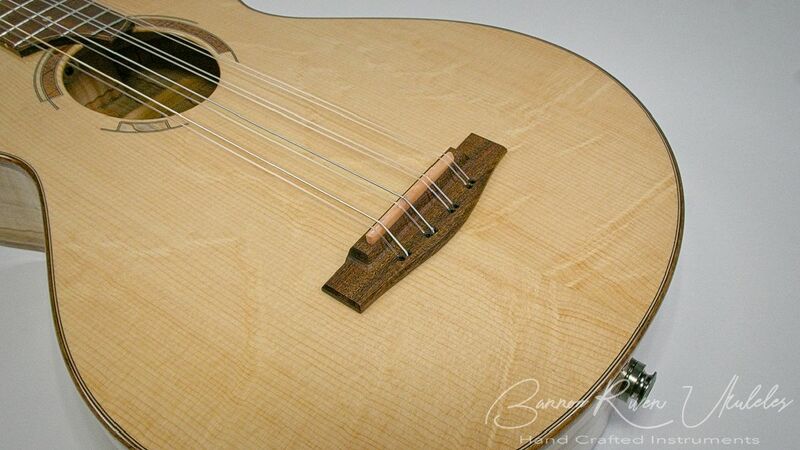 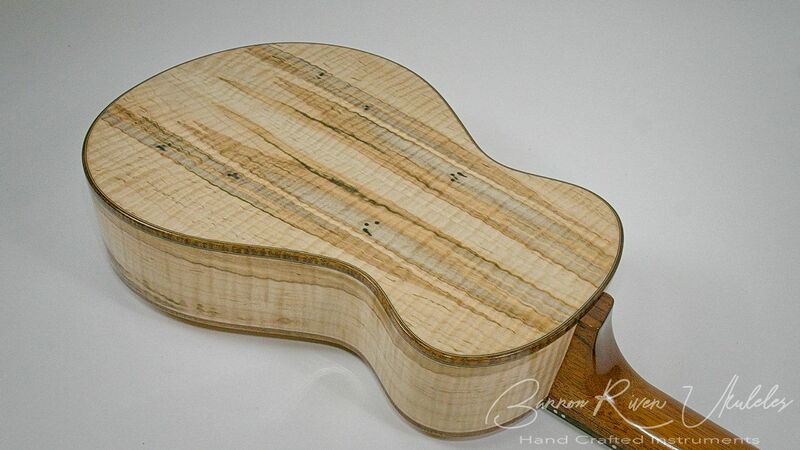 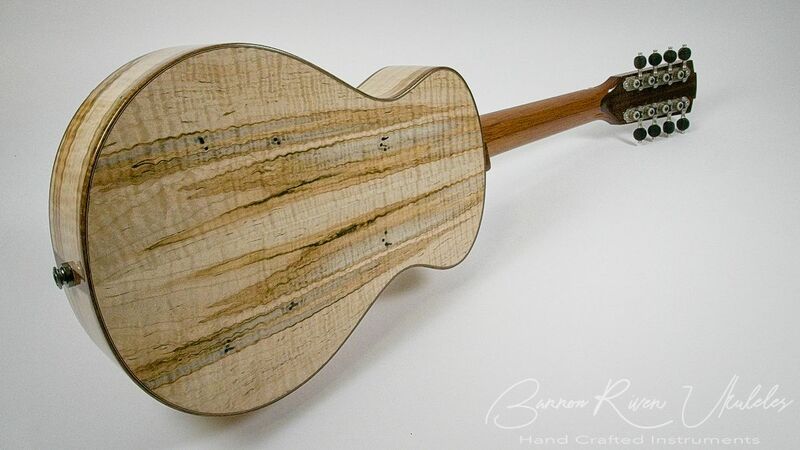 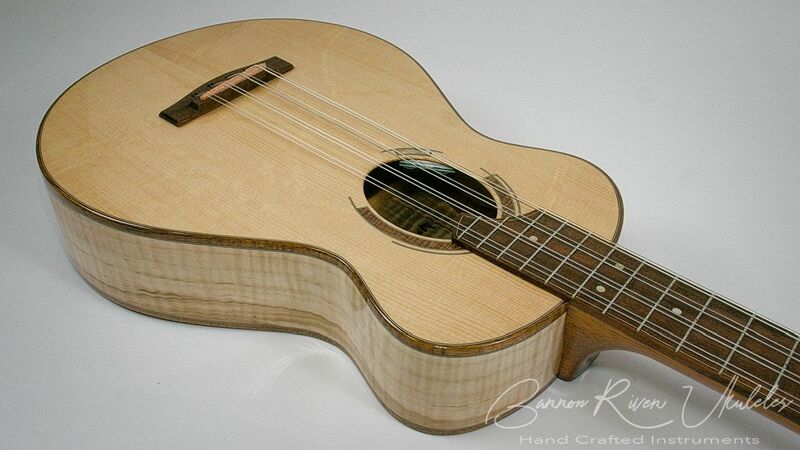 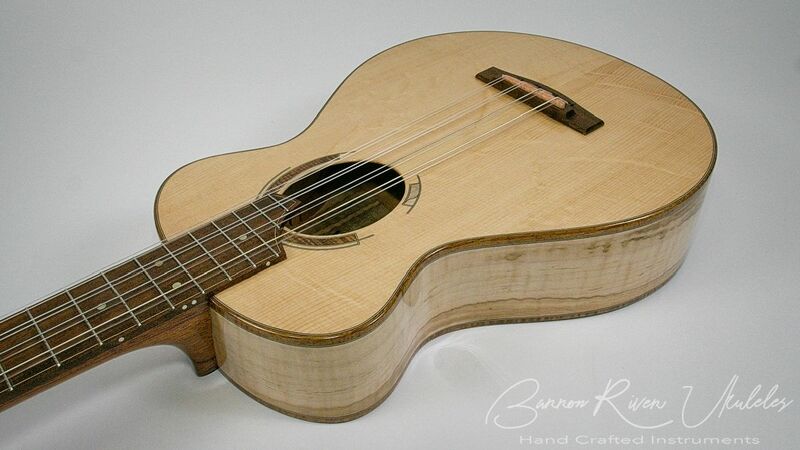 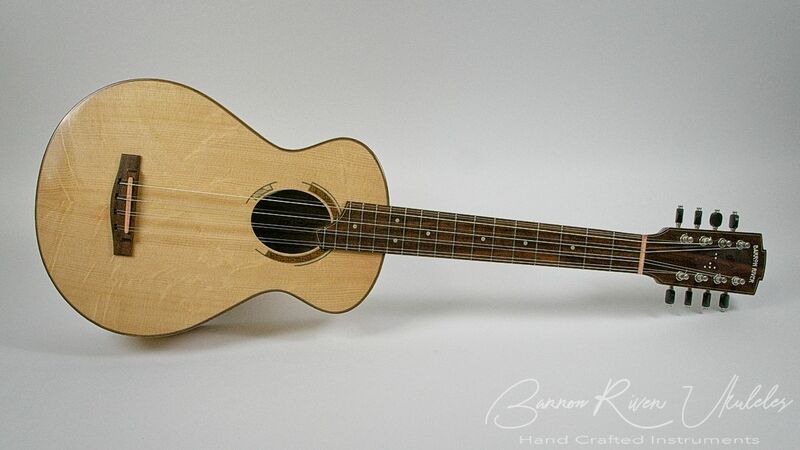 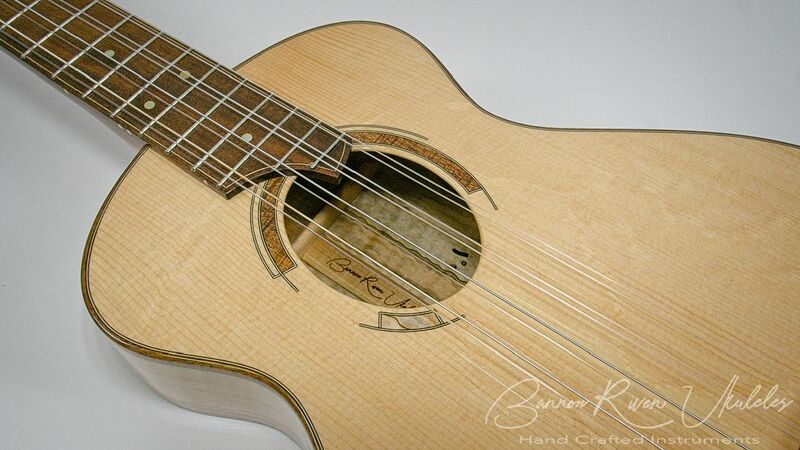 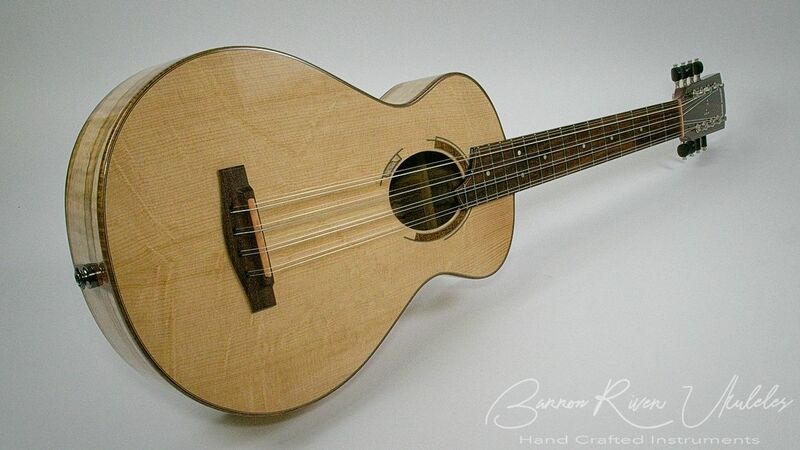 Curly Ambrosia Maple with a Bear Claw Sitka Spruce soundboard. 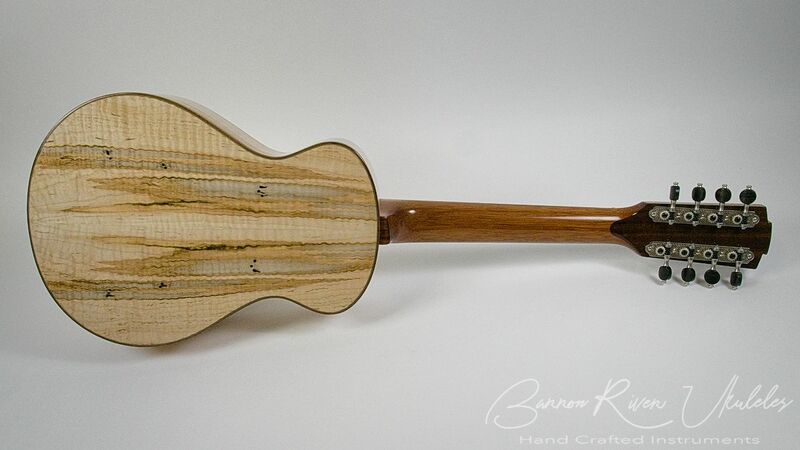 The bindings are Australian Blackwood and the fret board, peg head veneers and bridge are made from an Australian hardwood called Supple Jack. 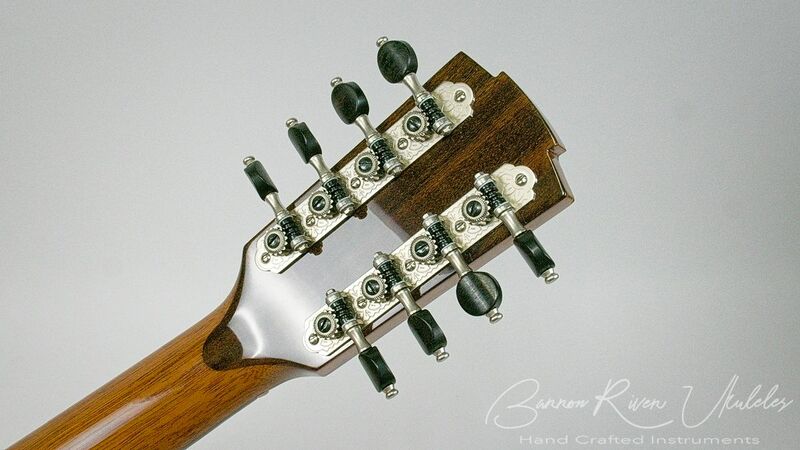 I've installed a MISI Air pickup. 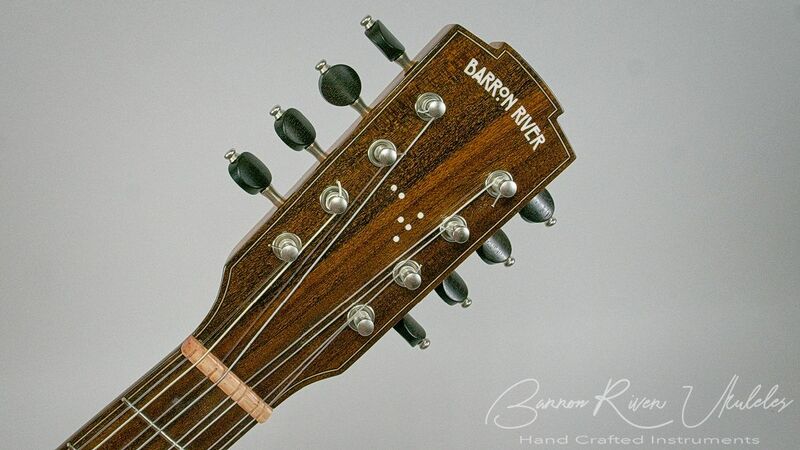 Rubner machine heads.